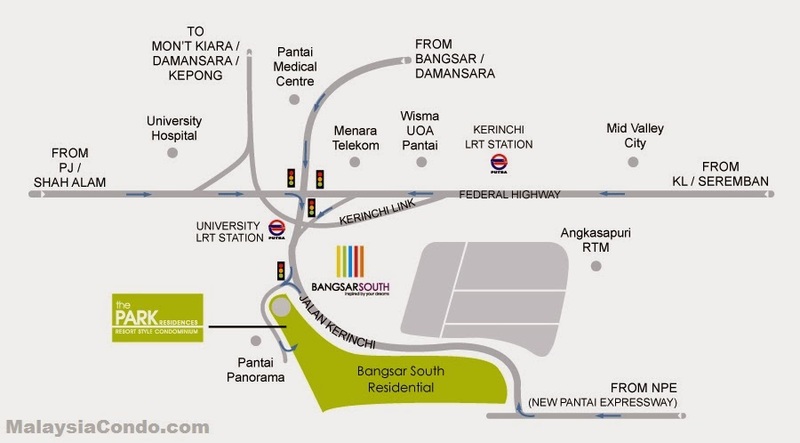 Begonia @ Bangsar South is a leasehold condominium project developed by UOA Group located at Bangsar South. 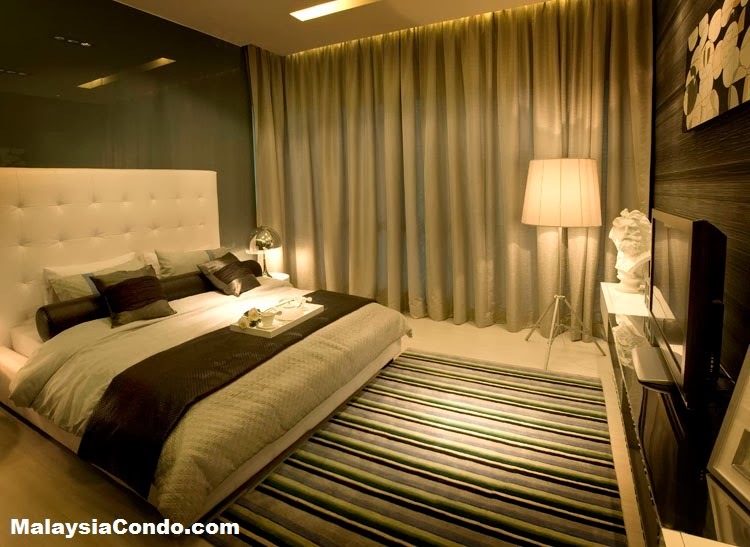 Begonia Condominium consists of 1 block with a total 291 units. 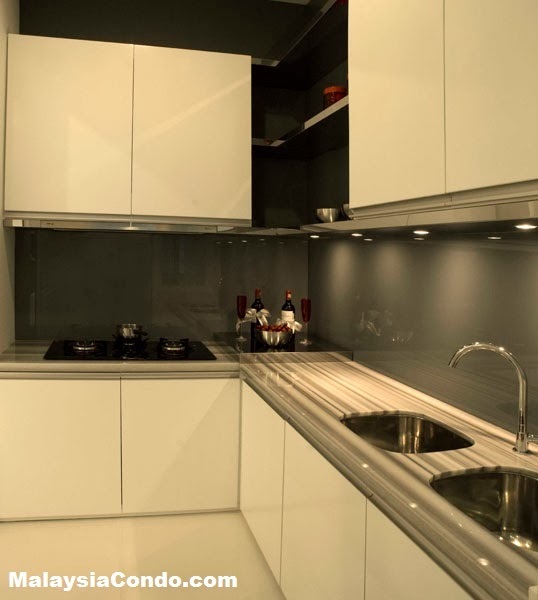 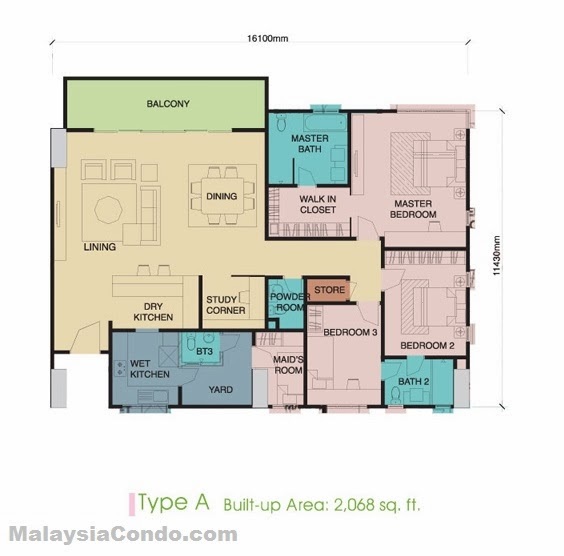 The built-up area ranging from 1,260 sq.ft. 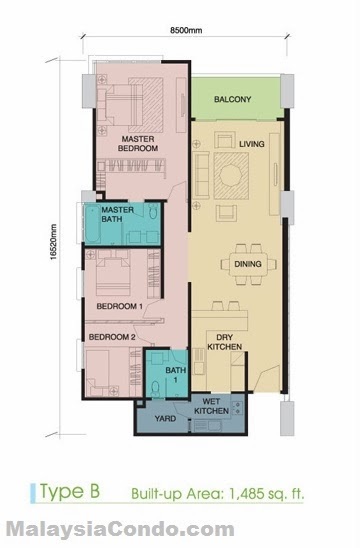 to 2,068 sq.ft. 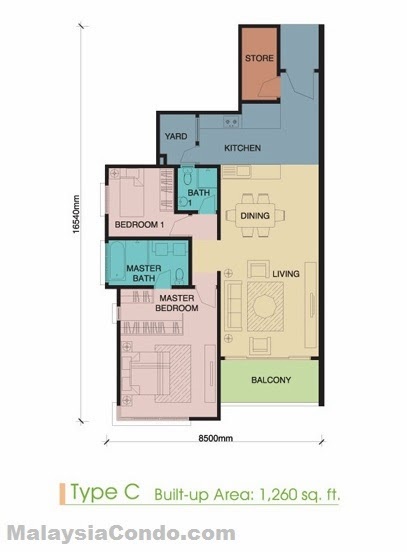 There are three layout design comes with 2 bedrooms, 3 bedrooms and 4 + 1 bedrooms type. 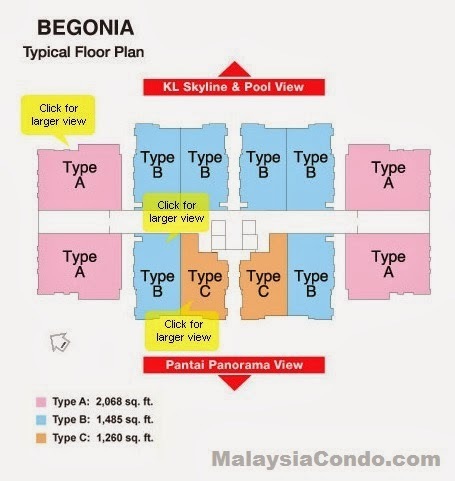 The facilities at Begonia Condominium include swimming pool, jacuzzi, sauna, gymnasium, BBQ pit, chilren's playground, games room, private lounge, meeting room and function hall. 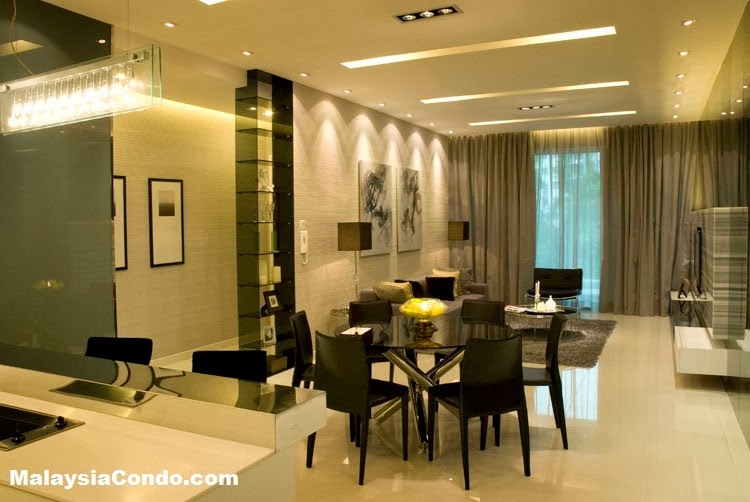 Built-up Area : 1,260 sq.ft. 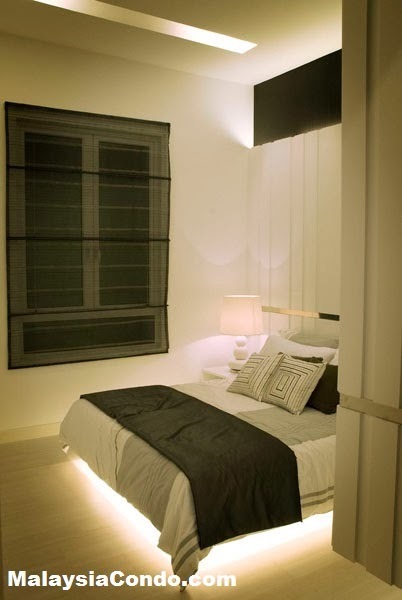 - 2,068 sq.ft.